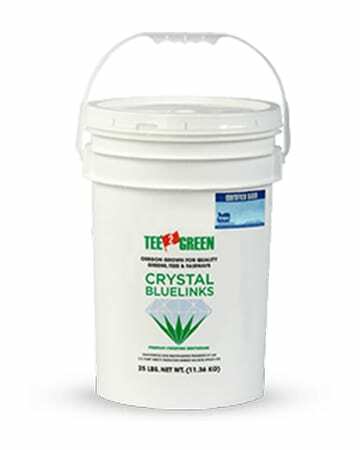 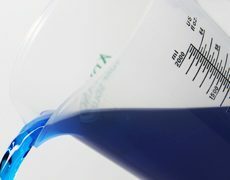 Ideal for all areas of bluegrass adaptation, Turf Blue HGT also provides exceptional turf quality and performance in the Transition Zone climates. 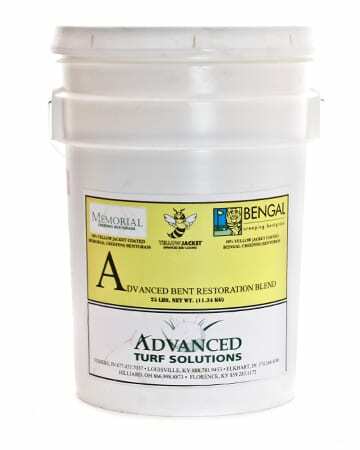 Turf Blue HGT has very rapid germination when compared to most other Kentucky blues with fast establishment. 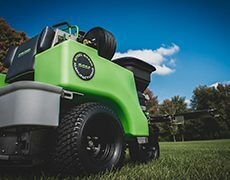 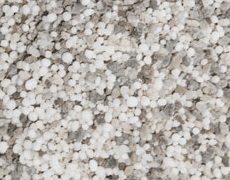 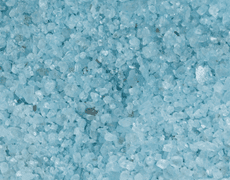 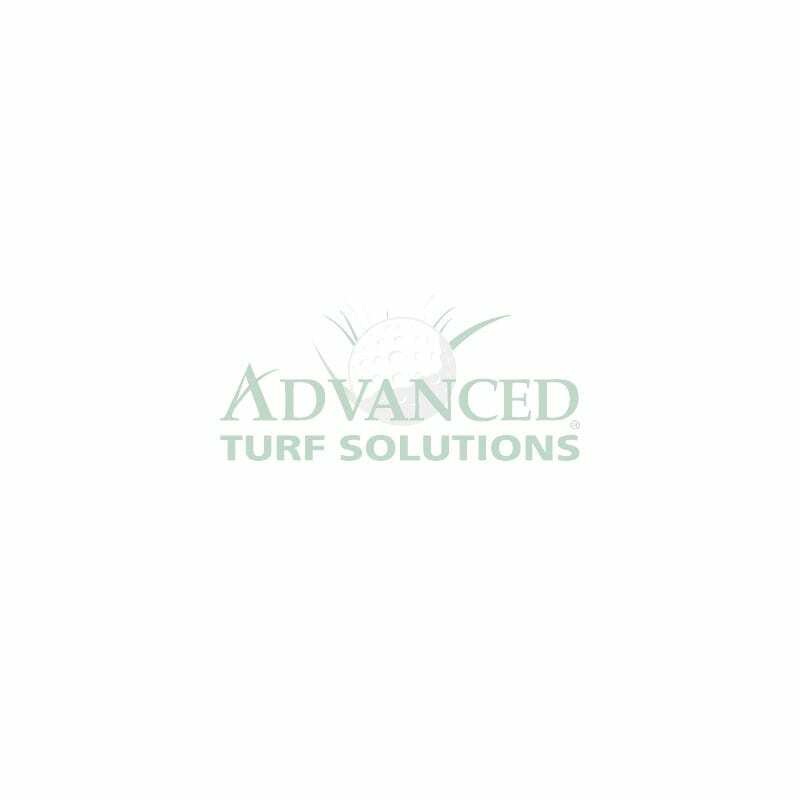 It also forms a uniform medium textured turf with excellent color and overall turf performance and is ideal for all full sun to light shade home lawns and commercial turf areas. 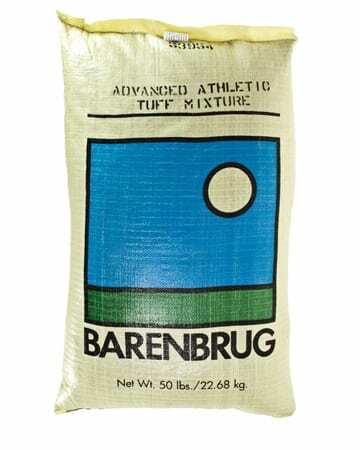 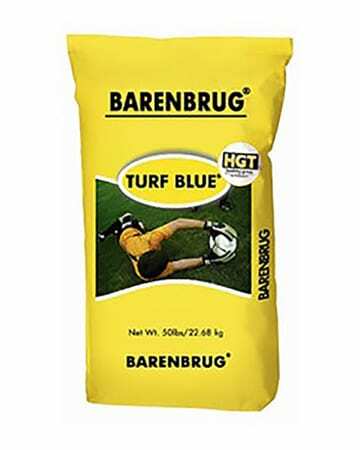 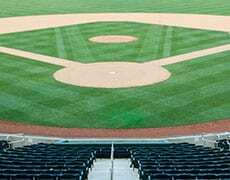 Turf Blue HGT features 35% Barvette HGT for unusually strong performance in the Transition Zone of the central USA. 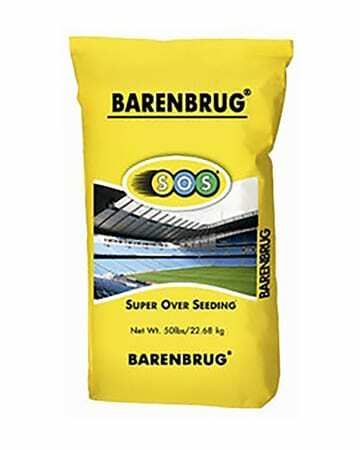 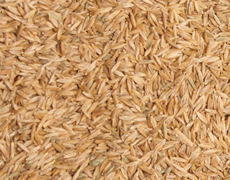 Coated with Yellow Jacket Enhanced Seed Coating. 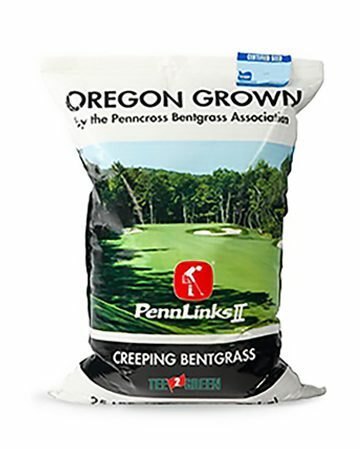 Seeding Rate: 2-3 lb/1000 sq ft.